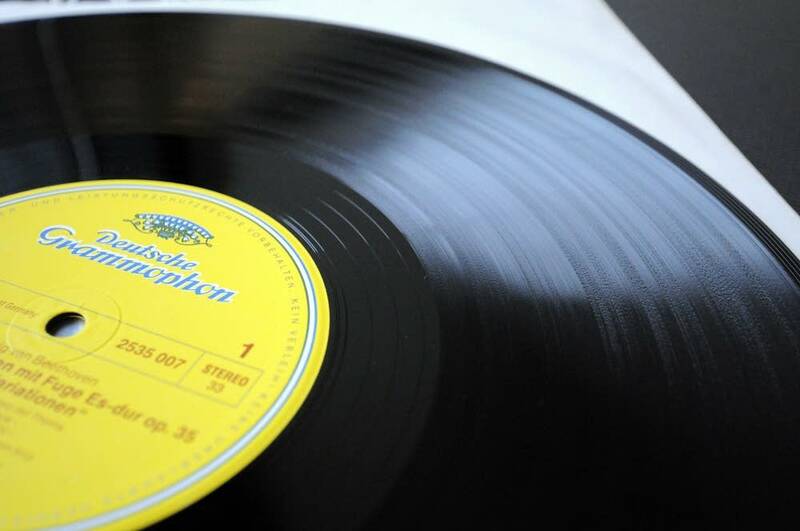 Will vinyl make a comeback in classical music? Much has been written recently about the resurgence of vinyl; between 2012 and 2013, vinyl record sales rose by an astonishing 32%. Moving six million units, vinyl sales hit a 22-year high. Vinyl still only accounts for about 2% of music sales, but with CD sales and — for the first time ever — digital sales declining, the vinyl renaissance has the record industry, and music fans everywhere, taking notice. According to research by ICM, "18 to 24-year-olds are buying more vinyl records than any other age group under 50" with events like Record Store Day and artists like Arctic Monkeys and Daft Punk leading the charge to establish the venerable platform with a generation born into the CD era. This has come about as music collections have shifted to computers and hard drives, or to the "cloud" with a plethora of streaming devices like Pandora and Spotify now feeding listeners' immediate consumption needs. With CDs headed towards extinction, the LP has returned as a platform not only for listening, but for looking. A record is something to hold and something to look at, as well as a listening medium that many still prefer for its objective and subjective qualities. From colored vinyl to bonus 45 inserts and special liner note essays, artists are working to add value to vinyl releases. Rocker Jack White knows this well, which is why his label Third Man Records is having success, as well as labels like Death Waltz Recording Co. and Minneapolis-based Secret Stash Records. For younger generations, vinyl is cool. Spencer Hickman, founder of Death Waltz Recording Co, told the BBC, "[f]or years you've heard people say, 'Digital's the way.' There is room for both to exist, I think vinyl offers something completely different to digital or CD." To date, most of the vinyl buzz has focused on pop and rock music: could classical be next? Reference Recordings has an impressive head start on this, releasing high-quality collections on 200-gram vinyl. Companies like Mondo have brought a strong design sensibility to their releases, which are often accompanied by colorful art and inserts. The string quartet Brooklyn Rider have had success with vinyl releases, which they see as links to both a future — the young audience for vinyl today — and a past. Invoking early quartets who became widely known through 78 RPM records, violist Nicholas Cords told WQXR that vinyl recalls "a heritage of string quartet playing that we very much admire. It was a symbolic connection to something we really love." Fred Child, host of Performance Today, admits that he doesn't own a turntable, but says that "I love it when I go to friends' houses and they put records on. You hear the crackle of the turntable — it's such a warm, rich, open sound. I love it." Child discounts the idea that composition length — the fact that the average symphony, for example, won't fit on a single side of an LP — could hinder a vinyl comeback in classical music. Before CDs, he observes, "people listened to classical LPs for years without even thinking about it." Garrett Tiedemann is a writer, filmmaker and composer who owns the multimedia lab CyNar Pictures and its record label American Residue Records. Jay Gabler also contributed reporting to this story.